European missile house MBDA has received a £400 million contract from the UK Ministry of Defence for a﻿ capability sustainment program (CSP) associated with the Brimstone air-to-surface missile. The CSP extends the life of the weapon to beyond 2030 and funds the development of new capabilities and, most likely, adaptation for new launch platforms. Moreover, the CSP provides for the manufacture of new weapons to replenish the UK’s stock, which has been depleted through combat use in Libya and Syria. 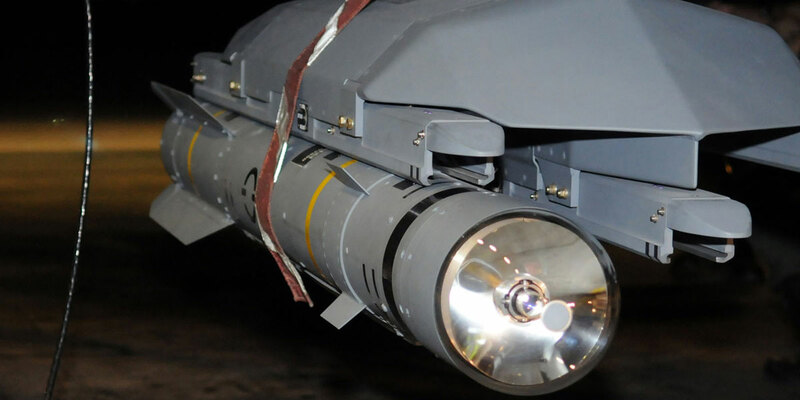 In recent years the dual-mode weapon has followed a spiral development path that has led to the current Brimstone 2, which became operational in 2016. This introduced an improved autopilot, with a rocket motor and warhead that are compliant with insensitive munition regulations. A semi-active laser guidance capability was added to the existing GPS/millimetric wave radar guidance. Building on Brimstone 2, the CSP weapon will introduce memory and processing enhancements to fully enable all of the missile’s functionalities, including cockpit selection of employment modes, as well as allowing it to be upgraded through software enhancements in the future. Currently the weapon is in service only on the RAF’s Tornados, but service clearance for use on the Eurofighter Typhoon is expected next year. No export sales have been announced officially, but the weapon may have already been ordered by Saudi Arabia for its Typhoons, and is expected to be acquired by both Kuwait and Qatar for their Typhoons. One aim of CSP is to provide a common stockpile of identical weapons that can be carried by a variety of platforms, including attack helicopters and remotely piloted aircraft. While there has been no official announcement, it is highly likely that Brimstone will arm the UK’s General Atomics Protector RPAs and AH-64 Apaches that are on order.